Wholesale Custom Stapled Hand Fans, Personalized in Bulk. Promotional, Inexpensive. Lowest prices in the USA and Canada. 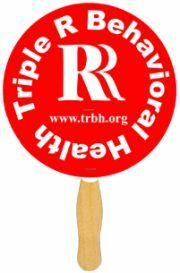 Bulk discount paper hand fans with stapled handles, custom imprinted on one side of both sides. Our economy custom printed fans are ideal for Political Campaign, Rally, Celebration, Church, Wedding, Club, College, Concert, Convention, Mardi Gras, Trade Show, etc. Click to see our stapled hand fans shapes . All are available at the same price. 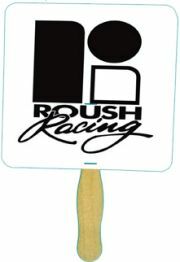 Lowest prices in USA and Canada for wholesale custom hand fans . American clients don't pay taxes. We will send you a proof for your approval before production. Prices include your 1 color, 1 side custom imprint. Add the amount shown below for each additional imprint color, per side. 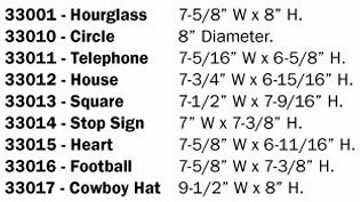 Contact us for prices of larger quantities. Setup Charge: $45.00 per imprint color, per side. Imprint Method: 4 Color Process (Full Color). Imprint Area: entire fan surface on one side; same, minus the handle top on the other side.